Here are my top three unique ‘only in India’ experiences from my recent trip. 1. Only in India …. can you see the most expensive private residence in the world, almost side by side with the biggest slum* in Asia. 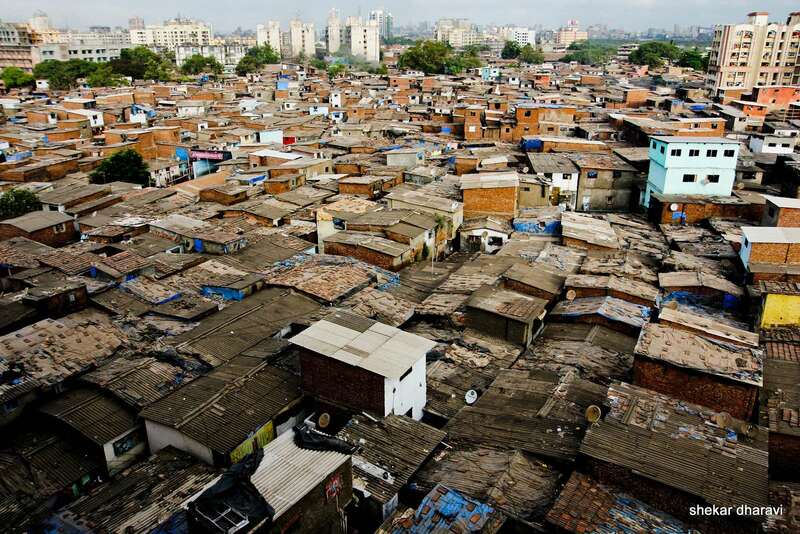 (*slum is used to describe housing that is erected illegally) Mumbai, the nerve centre of Indian Commerce and the largest port city in India, has extreme wealth and extreme poverty. Whilst in Mumbai I visited Dharavi, the biggest slum in India and this experience left me with a far more nuanced understanding of Asia’s biggest slum community, and debunked many stereotypes about slum life. Dharavi has several schools, a temple, a mosque, a gymnasium, a hospital and community centres. Dharavi is a very organised community divided into residential and industrial parts with a number of thriving small scale industries such leather, textiles and pottery with an annual turnover estimated at US$665 million. The incredible recycling units in Dharavi tum around waste from not only Mumbai and the rest of India, but also overseas. 2. Only in India …. can you leave your passport, credit card and money at Mumbai airport and have it flown to you completely intact. Indian customer service is incredible. Most Indian’s we met were generous with their time and very hospitable so when we left our passport, credit card and money in the security checkpoint at Mumbai airport, we were allocated a dedicated staff member by the airline. This staff member managed to locate all of our documents and cash and organised for these to be flown to us in Goa in just under 5 hours. 3. Only in India … is everyone’s mother, sister, uncle or cousin a yoga teacher. Whilst in India, I stayed at a yoga retreat in South Goa for 5 days. Yoga first originated in India and has been practiced for centuries as a way of freeing the mind, body & spirit. It is fundamental to Hinduism, and unlike many of us in the West, is not just something people do once a week. So you can understand how it is possible that most people I met had at least one member of their extended family that was a yoga teacher. If you are lucky enough to do yoga when in India, do your due diligence first with the yoga centre and its teachers. There are some incredible yoga schools with Indian and international teachers but it is important to check their credentials and search for online reviews before you sign up. If you can incorporate watching the sunset after a long day of yoga, you will experience something pretty special. Indian sunsets are some of the best I have ever seen. Annabel Rattigan is an Intercultural Training Consultant at ICC. She was a presenter at the recent 2016 Forum for Expatriate Management, has a BA (Hons) in Asian and Gender studies from University of Melbourne, Certificate in Intercultural Studies at the University British Columbia, Certificate IV Training and Assessment TAE 10 and is an accredited trainer for Argonaut’s Culture Connector and TMA’s Country Navigator.